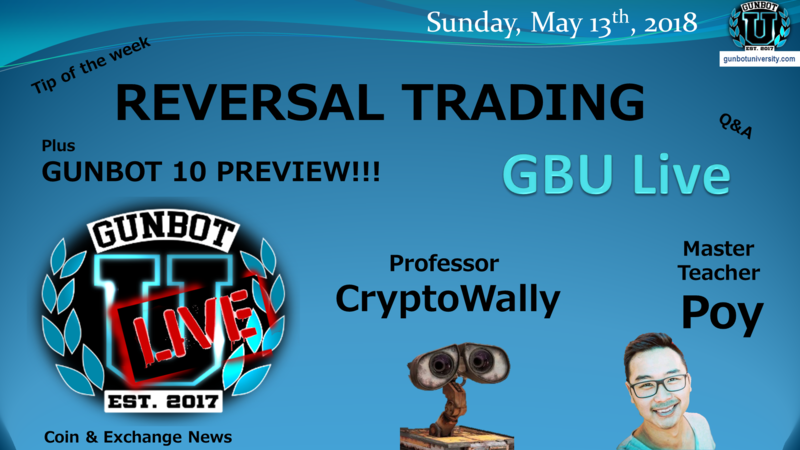 At long last, we have finally published a GBU LIVE recording on the website — please come check it out. Why does TSSL have Trail_Me for DU and RT only and not BUY/SELL? Where are the strategies and settings in the slack? What’s the ratio of trading limit and funds reserve? 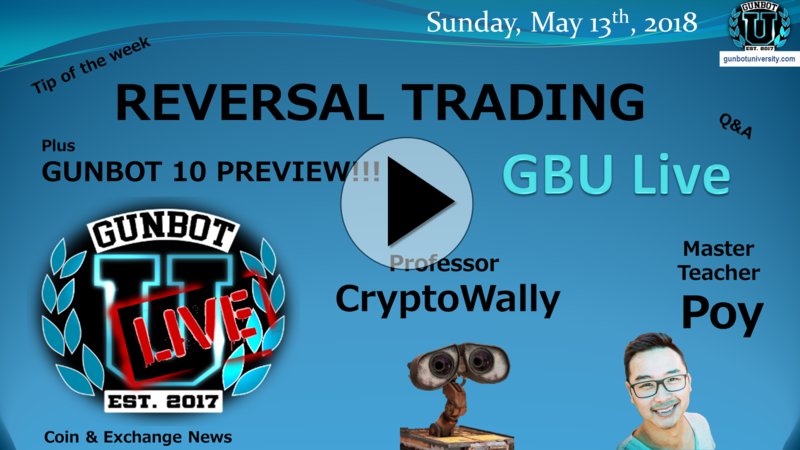 You must be logged into the Gunbot University site to view the video. If you have lost your password or your login / membership does not work, fill out the Feedback form at https://gbu.run/feedback and we will fix it for you – we want to make sure you have reasonable time to access this and other videos as promised. 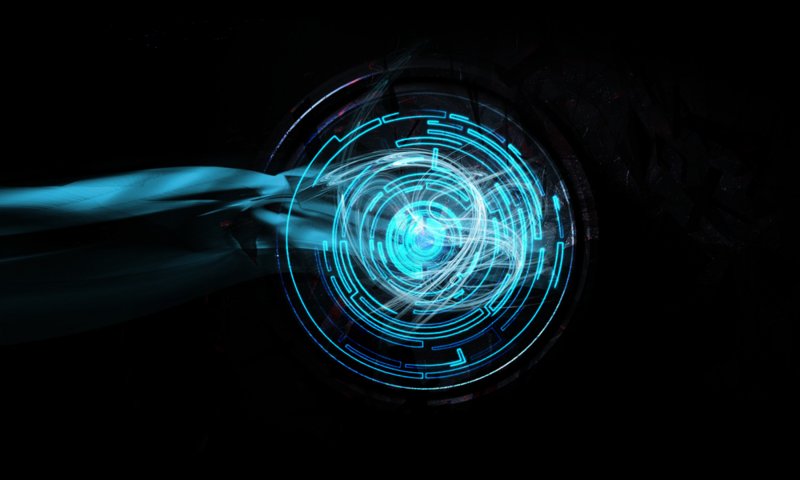 We will start publishing the back catalog of 30+ other videos shortly. 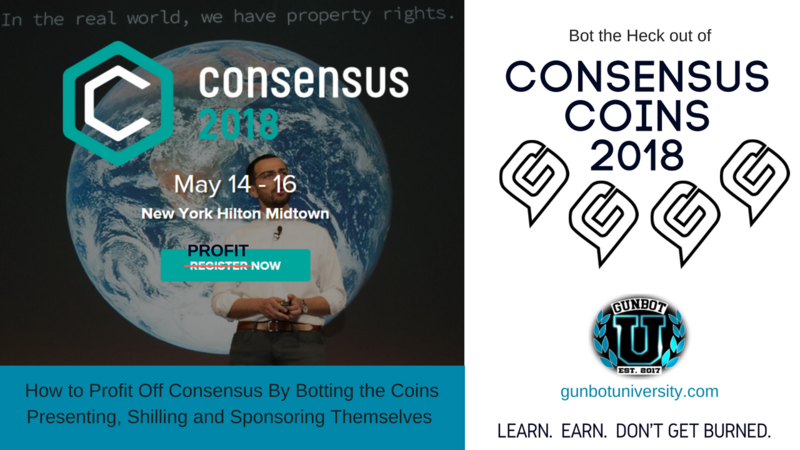 Continue reading "Consensus 2018 Coins – Hot to Bot"
RECORDING: GBULIVE MONITORING TOOLS REVIEW, GMON, Zeno Gui, upgrading from v8 to v9 on Linux and more! 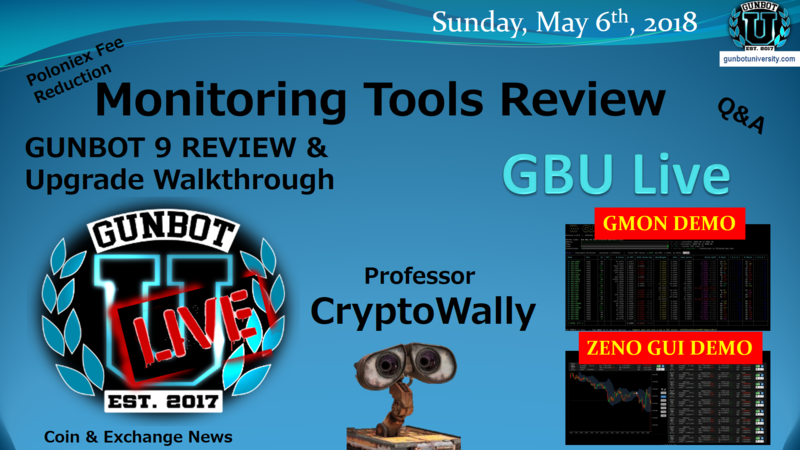 Continue reading "RECORDING: GBULIVE MONITORING TOOLS REVIEW, GMON, Zeno Gui, upgrading from v8 to v9 on Linux and more!"